Battery Saver Apps for Android: Are you looking for the best battery saver apps on your Android device?? Then here, you can collect the top five Best Battery Saver Apps for Android. The latest smartphones are coming with the best features and with a large screen. But one drawback is there for a smartphone that is the battery. It has led to draining of battery with high speed. Luckily, we have many Battery saver applications in the market to save the battery. But it is quite difficult to choose the best app to use on the smartphones. That is the reason why here I have listed the Best Battery Saver Apps for Android. Battery saver apps are very useful for the smartphone users. Millions of Battery saver apps are available for the Android devices. But most of them do not work properly. It is very difficult to pick the best one to use. In the below Data, I have given the top five Best Battery Saver Apps for Android. With the help of the Battery saver apps, you can improve the performance of your smartphone. Check all the below given apps and then download it on your Android device. 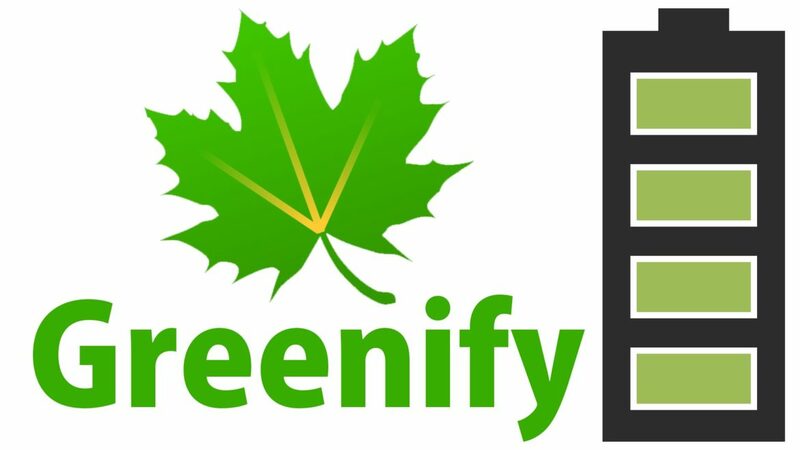 Greenify is one of the top battery save applications, and it is available for both iOS and Android devices. More than 50 millions of people have downloaded this app on their devices. This Greenify app supports very well, and it sleeps all the abnormal and inactive behaving background applications. And it stops the background applications from consuming the battery, and it also prevents the lagging if your smartphone. This Greenify app never saves your personal information. Everyone can enjoy this application very easily. Battery Saver is the best Android application, and it has good ratings and review in the Google Play Store. It is the best battery saver app which allows you to control the energy consuming apps very easily. When your battery level drops a minimum threshold level, then you can turn to the power save mode option. And it allows you to turn off the battery consuming devices like WiFi, Bluetooth, Sound, and Much more. This Battery Saver app provides many features to the users like work mode, sleep mode, customized mode, class mode. Battery Optimizer & Cleaner is one of the Intel security. And it boosts the complete smartphone performance by disabling the background applications, and it frees up the memory and storage. This Battery Optimizer & Cleaner app is very helpful for the people to disable the battery draining apps and configure the required settings. It scans the external storage and also detects the duplicate photos and blurred pictures for the space enhancement. Battery Optimizer & Cleaner offers the on-screen data usage and data pack manager which helps you to take the necessary action. 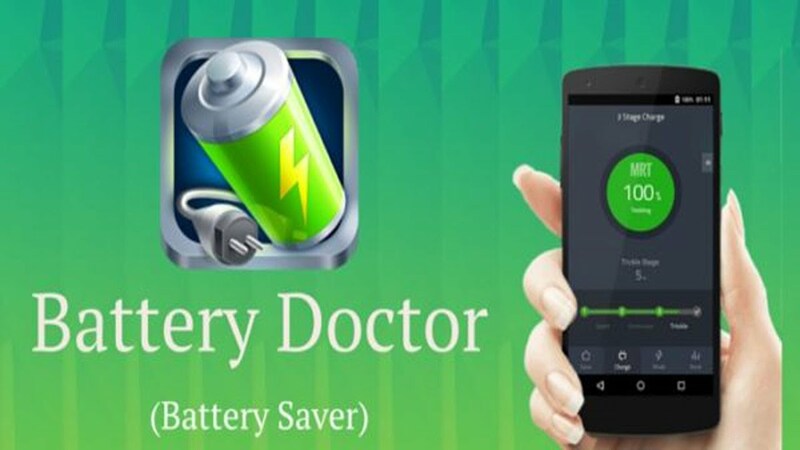 Battery Doctor is one of the best battery saving apps, and it is a user-friendly application. This Battery Doctor supports for 28 languages. This Battery Doctor app is available for free on both Android and iOS devices. With a just single click, you can optimize the battery power by stopping the battery consuming apps. And it allows you to monitor the condition of the battery according to the type of the application. It provides the various power saving modes like accurate battery left time, stopping the running apps, brightness control, etc. More than 400 million people are using this DU Battey Saver on their smartphones. 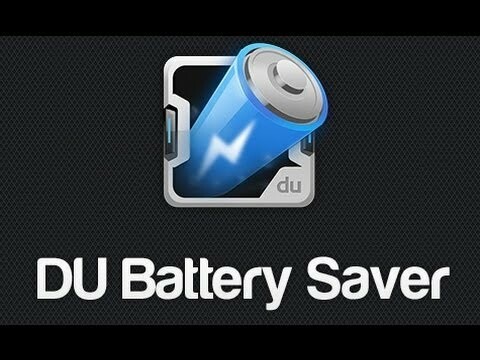 DU Battery Saver is the free application and which is available Android as well as iOS. This DU Battery Saver app detects all the battery draining apps automatically, and it fixes the problems. It has one of the interesting features that is Phone Cooler option which shuts down the inactive CPU intensive apps. And you can also use the advanced mode to fine tune these problematic applications. This DU Battery Saver application is very simple to use.